Former Australian defence chief Angus Houston will take over coordination of the international search effort for the missing Malaysia Airlines flight MH370. 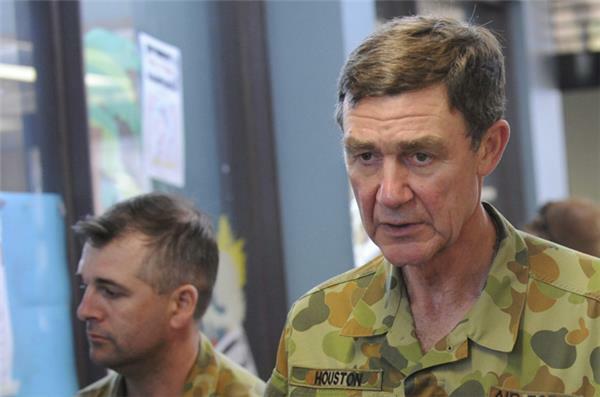 The retired air chief marshal will head a new joint agency coordination centre to be set up in Perth which will coordinate the search for the Boeing 777, the Australian Broadcasting Corporation reported on Sunday. Australia's prime minister has said that the search for the missing Malaysia Airlines jet will not be scaled back, despite the search being slow, difficult and frustrating so far. 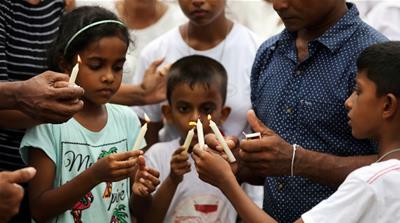 Ten planes and 11 ships found no sign of the missing plane in the search zone in the southern Indian Ocean, about 1,850 kilometers (1,150 miles) west of Australia, officials said. 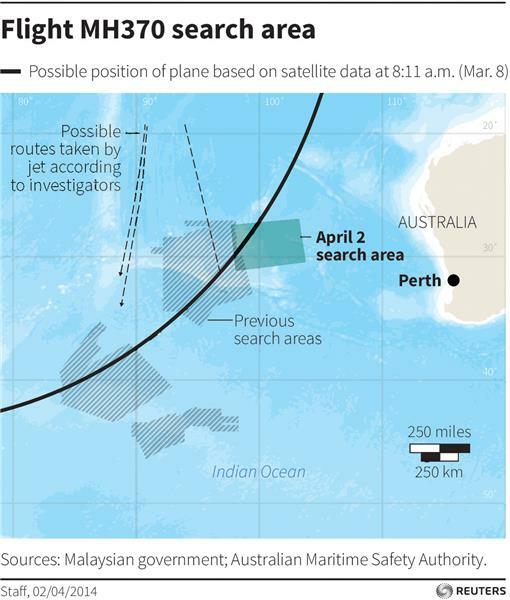 The search area has evolved as experts analyzed Flight 370's limited radar and satellite data, moving from the seas off Vietnam, to the waters west of Malaysia and Indonesia, and then to several areas west of Australia. The search zone is now 254,000 square kilometers (98,000 square miles), about a 2.5 hour flight from Perth. In a statement late Monday, Malaysia said the final words received by ground controllers at 1:19 am on March 8 were "Good night Malaysian three-seven-zero.'' Earlier the government said the final words were "All right, good night.'' The statement didn't explain or address the discrepancy. The statement also said investigators were still trying to determine whether the pilot or co-pilot spoke the words. Australia is deploying a modified Boeing 737 to act as a flying air traffic controller over the Indian Ocean to prevent a mid-air collision among the large number of aircraft searching for the Malaysia Airlines jetliner. According to an Australian government briefing note read out to The Associated Press news agency by an official, the air force is sending an E-7A Wedgetail equipped with advanced radar to start monitoring the search zone Tuesday. Malaysian authorities released the full transcript of communications between the pilots of missing Flight MH370 and air traffic controllers on Tuesday, saying the exchanges showed nothing unusual. "There is no indication of anything abnormal in the transcript," a statement by Defence and Transport Minister Hishammuddin Hussein said. The 43 separate transmissions over nearly 54 minutes are thick with air-traffic and navigational jargon and give no hint of trouble aboard the ill-fated plane. The transcript concludes with Malaysian air traffic control first bidding MH370 "good night", as it instructs the pilots next to contact controllers in Vietnam, over which the plane was due to fly. The final entry from just after 1:19 am comes from one of the two MH370 pilots, who says "good night, Malaysian three seven zero". The transcript - and particularly the final words from MH370 -- have been the subject of much speculation following earlier statements by authorities and the airline that the last transmission from the plane was a casual "All right, good night". Tuesday's statement said the transcript was "initially held as part of the police investigation", but gave no other reason for the delay. Malaysia Airlines had said previously that the last words were believed uttered by First Officer Fariq, but the statement said the ongoing investigation was yet to confirm that. The investigation into what happened to Malaysia Airlines Flight 370 may take a long time and may never determine the cause of the tragedy, Malaysia's national police chief warned Wednesday. Khalid Abu Bakar said the criminal investigation was still focused on four areas - hijacking, sabotage and personal or psychological problems of those on board the plane. "Investigations may go on and on and on. We have to clear every little thing," Khalid said. "At the end of the investigations, we may not even know the real cause. We may not even know the reason for this incident." Khalid said that police had conducted more than 170 interviews with family members of the pilots and crew members. ``We must be very thorough and we need all the time ... you cannot hurry us,'' he said. Police are also investigating the cargo and even the food served on the plane to eliminate possible sabotage, he said. Malaysian Prime Minister Najib Razak flew to Australia for briefings on the search for the missing plane and held talks with his Australian counterpart, Tony Abbott, whose country is overseeing the search operation. 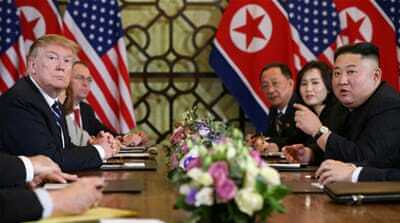 In the same press briefing Abbot said his country will do everything it can to find the missing plane. Ten planes and nine ships were involved in search operations on Thursday, scouring the ocean far off Australia's southwest corner where investigators believe the plane may have ended up after unknown events occurred on board. Chinese state media says a ship has detected a "pulse signal" in the MH370 search zone in the southern Indian Ocean. A Black Box locator has detected that signal but authorities have yet to determine whether it's related to the missing MH-370 flight. Al Jazeera talks to Chris Yates, an independent Aviation analyst in Manchester. An Australian ship has detected faint pings deep in the Indian Ocean in what an official has called the "most promising lead" yet in a month-long search for the missing Malaysia Airlines flight. But officials coordinating the multinational search for the missing jet still urged caution on Monday after a weekend that also brought reports of "acoustic noise" picked up by a Chinese vessel involved in the search. Relatives of those on board have held vigils to mark the one month anniversary of the disappearance of Malaysia Airlines flight MH370. 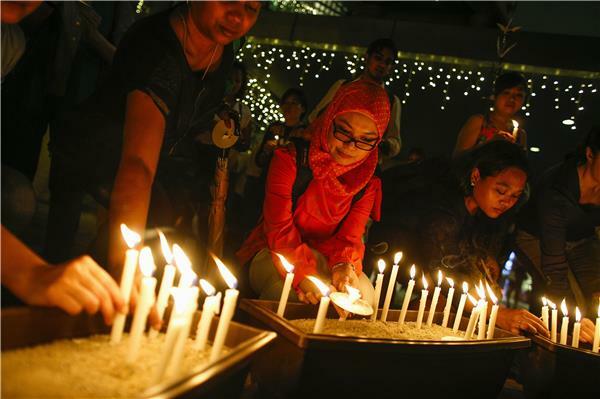 In Beijing, family members gathered to light candles in honour of their loved ones. Out of the 239 passengers on board the aircraft, 154 were Chinese nationals. 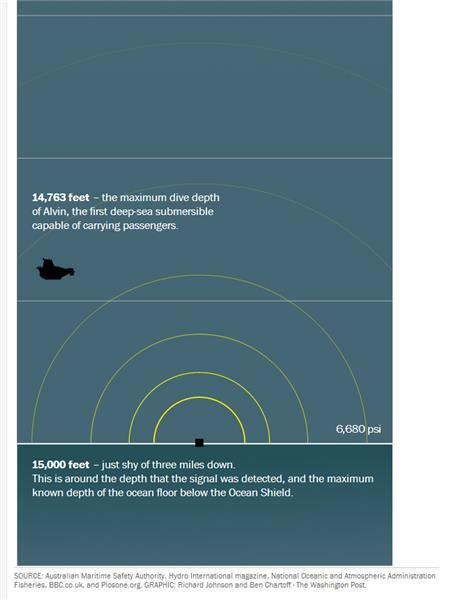 This infographic published by the Washington post shows just how deep in the ocean the missing plane might be. Malaysia Airlines failed to properly preserve flight recordings during an incident at London's Heathrow Airport in 2012 when a plane had to turn back because of technical problems, a report by Britain's air accidents investigator found on Thursday. “The investigation determined that the operator's procedures for the preservation of flight recordings were not sufficiently robust to ensure that recordings would be preserved in a timely manner following an incident or accident.” the report said. The report was published as search teams continue to hunt for the airline's missing Flight 370, which disappeared in an unrelated incident last month on its way from Kuala Lumpur to Beijing with 239 people aboard. The newspaper cited unidentified investigative sources as saying the attempted call from co-pilot Fariq Abdul Hamid's phone was picked up by a cellphone tower as the plane was about 200 nautical miles northwest of the west coast state of Penang. That was around where military radar made its last sighting of the missing jet at 2:15 a.m. local time on March 8.